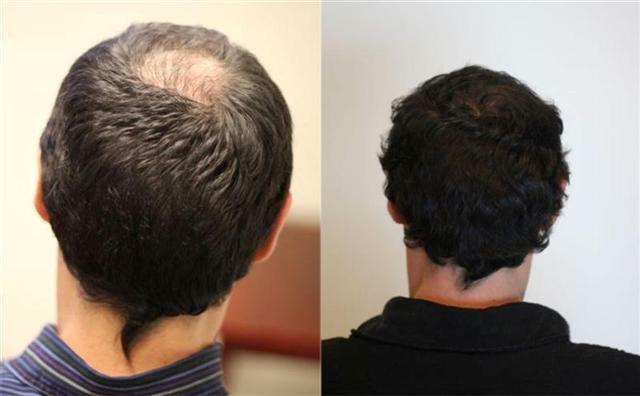 The patient below had 4,000 grafts to fill in his crown and zone 3. The after photos were taken at 5 months. » after photos were taken at 5 months. slightly confused by this result. It seems an awfull lot of grafts for the area covered. 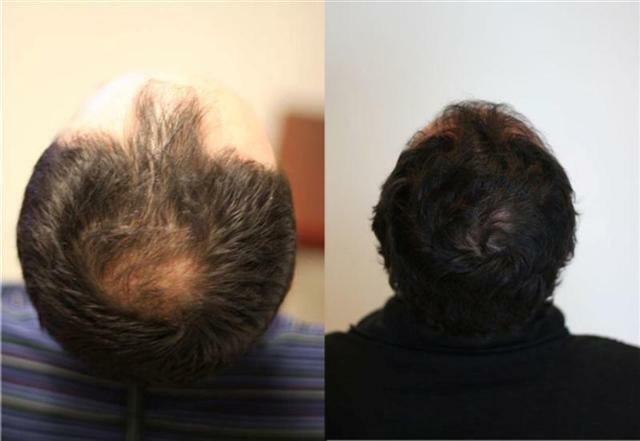 The patient had the 4,000 grafts in the crown and right up the middle in zone 3. Remember he is only 5 months out and at 50% growth here. The crown looks excellent and zone 3 is coming along. Very nice results for 5 month. Thanks for sharing.